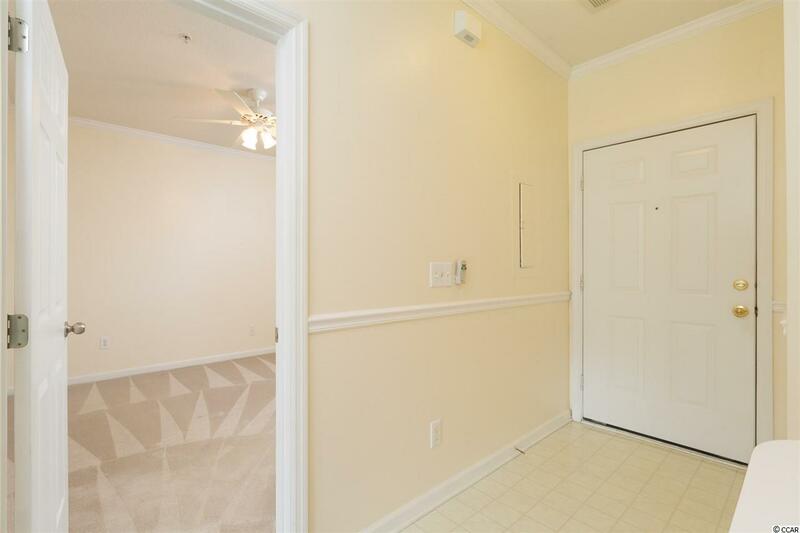 Two bedroom, two full bathroom condo on the second floor with a private balcony overlooking the fountain and pond. 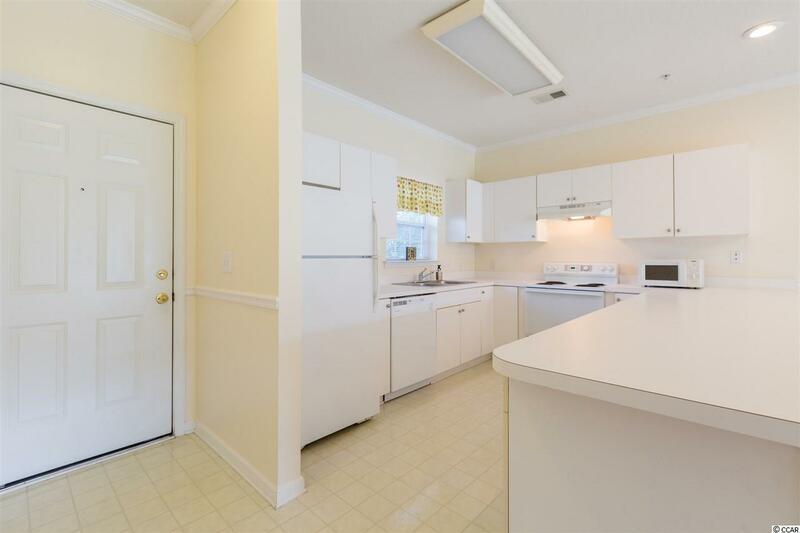 Welcome to this open floor plan with large kitchen, breakfast bar and combination dining/living area. HVAC in 2017, updated lighting, freshly painted, new roof in 2018, new dishwasher August 2018, carpets professionally cleaned. Truly move in ready for you as a primary home, vacation home or investment property. 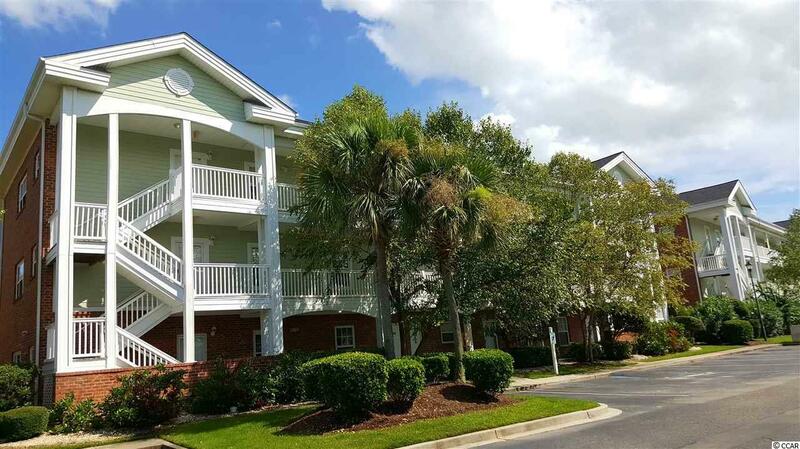 Conveniently located in close proximity to Market Common, Coastal Grand Mall, MB International Airport, MB State Park and of course golf, restaurants and beaches! 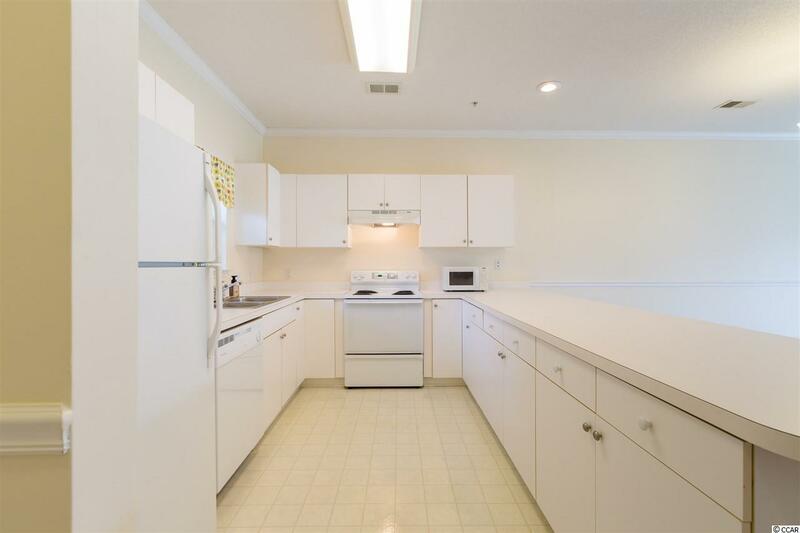 Well maintained and exceptionally clean, this condo will keep your attention! Great Room Or Family Room Size 23'X15"